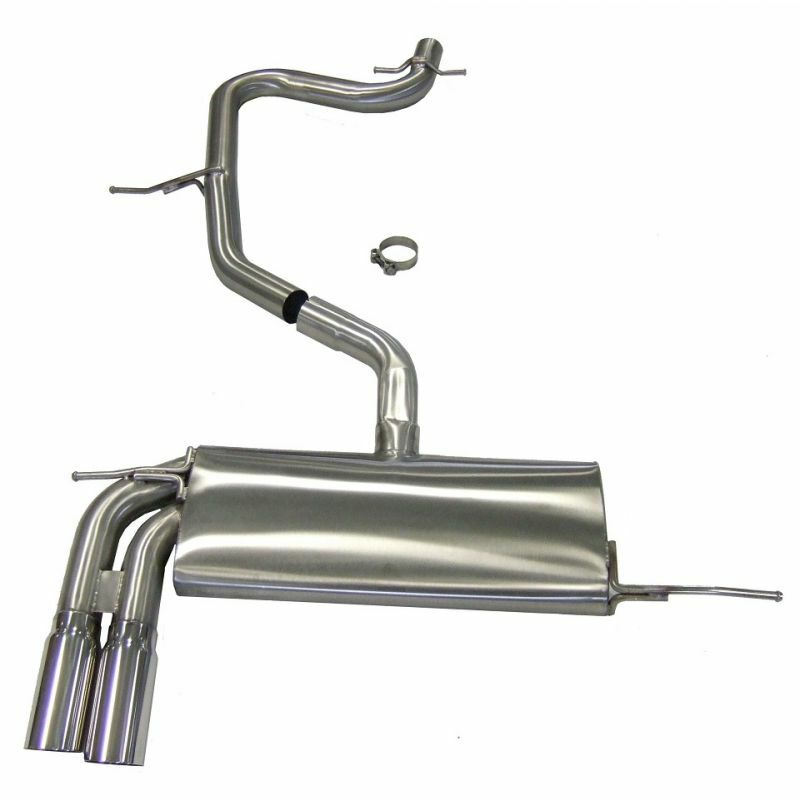 This is a cat back exhaust system for Audi A3 1.8T, and it also fits VW Golf Mk 5 2.0 . The exhaust system is fully mandrel bent and TIG welded in order to provide optimal gas flows and increase the performance of the vehicle. The sound on this system is configured to a "sports" setting that has a lot more character than the original sound. We are keen to secure high quality video clips and pictures of this system in action for our marketing purposes and we are willing to reward this effort from our customers with a £25 partial refund.